Programmer and Data Scientist. Specializing in Machine Learning, Neural Networks, and Natural Language Processing (NLP). Please note that JRE (Java Runtime Environment) is required to run TetrisAI, A Typist's Calendar, ImageSearch, and AudioSearch. 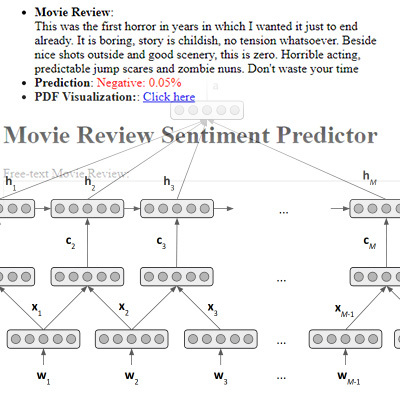 Neural network model for sentiment classification of movie reviews. Machine learning models to score the quality of chatbot responses in conversational dialogue setting. Visualize your social media activities. 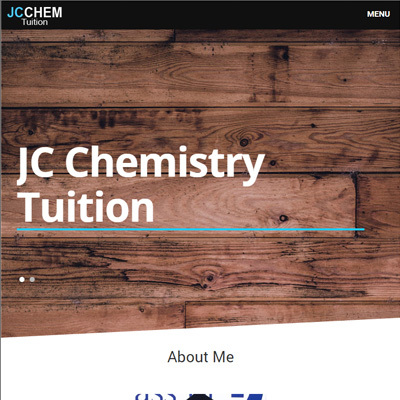 Web page developed for a tuition business owner. 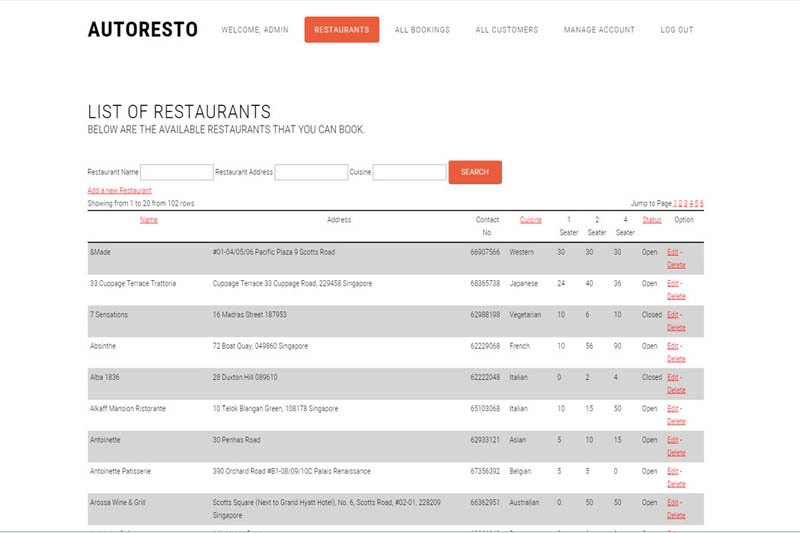 Simple restaurant booking web page using Database/MySQL. 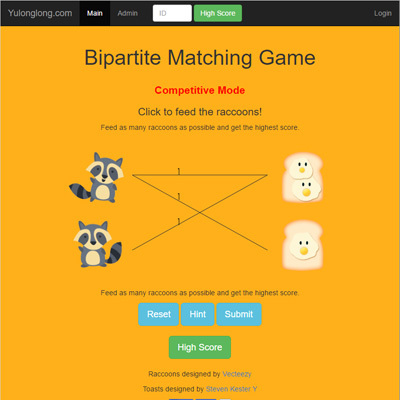 Simple bipartite matching game with leaderboard. 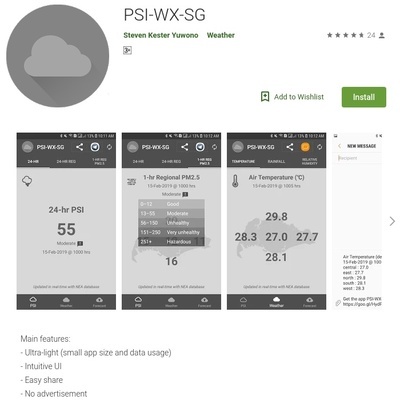 Android App to show latest PSI, real-time weather, and forecast info in Singapore. 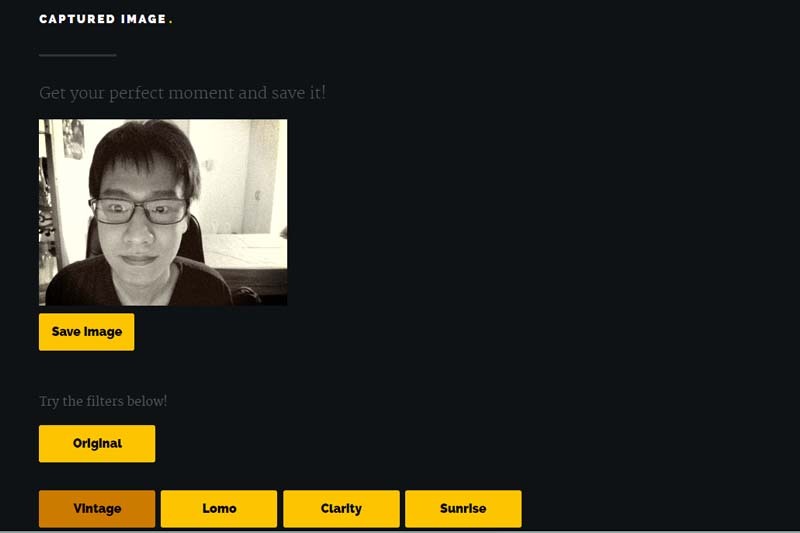 Web app to take pictures using webcam and web browser. Part-of-Speech Tagger (Hidden Markov Model). 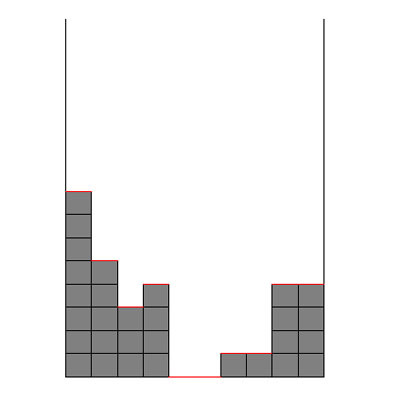 AI to play Tetris by itself. 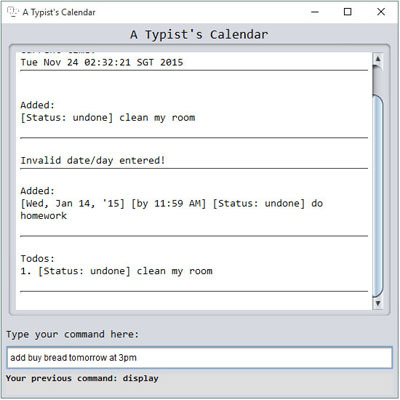 To-Do / Personal Scheduler Application with Google Calendar Sync. 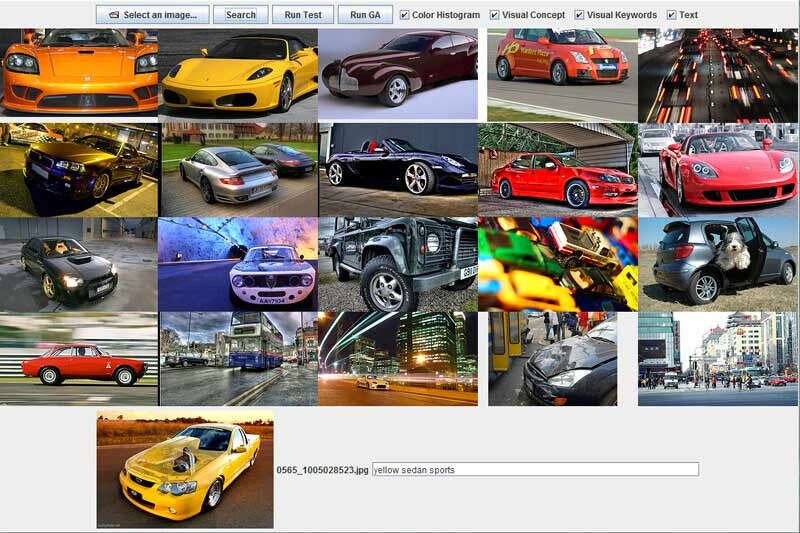 Desktop app with GUI to perform image search given a set of images. 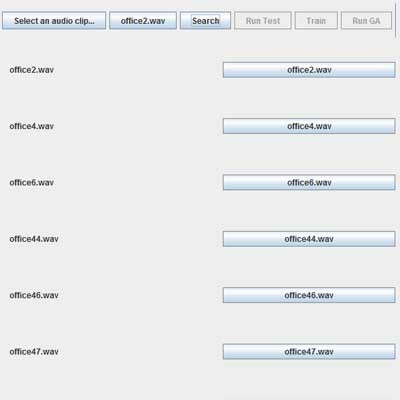 Desktop app with GUI to perform audio search given a set of audio files. 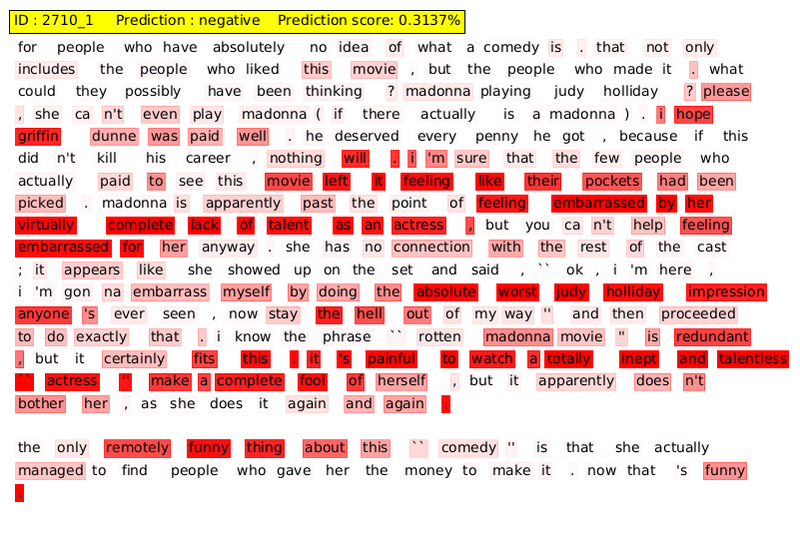 A neural network model to perform sentiment classification of free-text movie reviews (positive or negative). 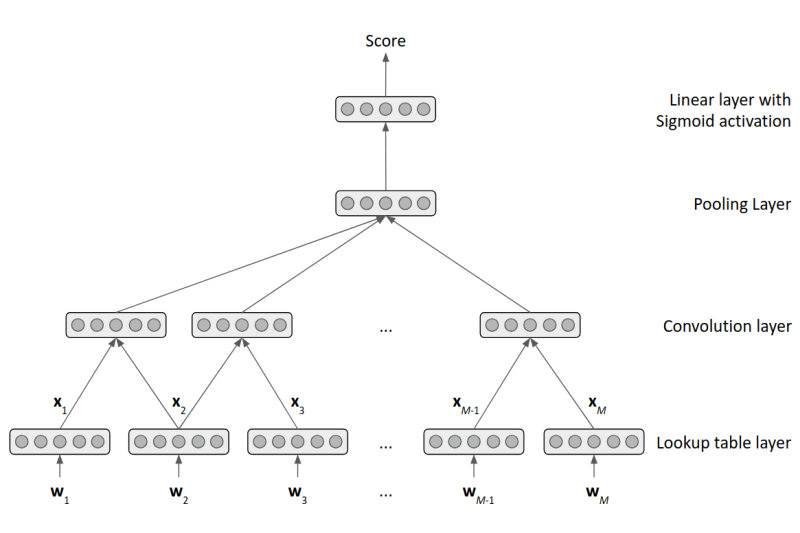 Combining latest neural network architectures and techniques such as convolutional neural network (CNN), recurrent neural network long short-term memory (RNN-LSTM), and attention pooling. Automated Scoring of Chatbot Responses in Conversational Dialogue. 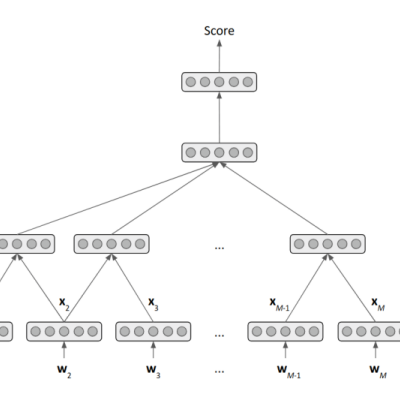 Developed machine learning models (traditional and neural network models) to score the quality of chatbot responses in conversational dialogue setting. 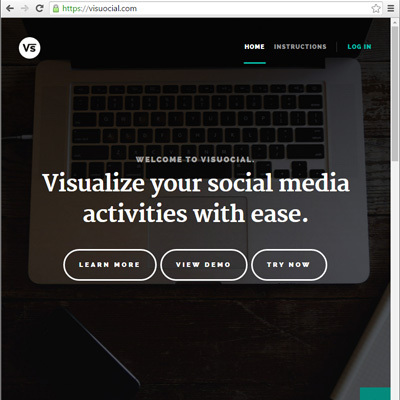 Web application to aggregate and visualize social media activities. Facebook, Twitter, and Instagram OAuth was implemented. 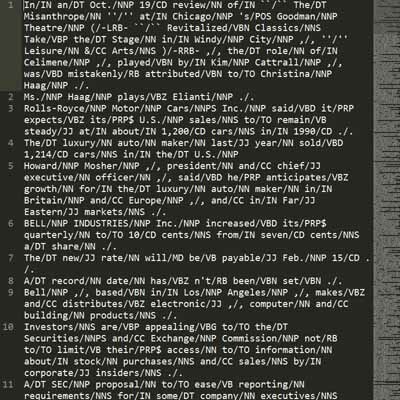 User's data are freshly pulled and not stored to ensure privacy. 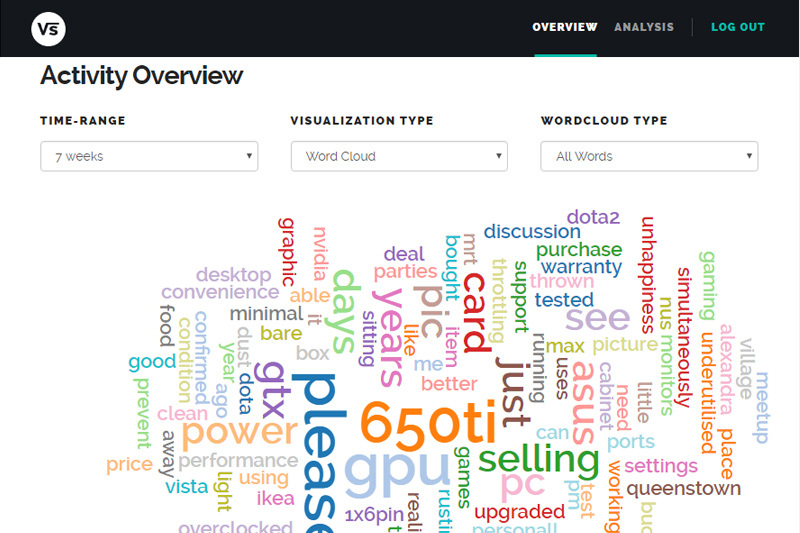 Visuocial includes sentiment analysis and topic detector feature too. 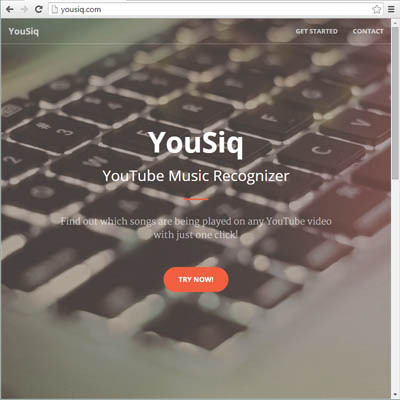 A simple and light web application to recognize music titles being played on any YouTube Videos. 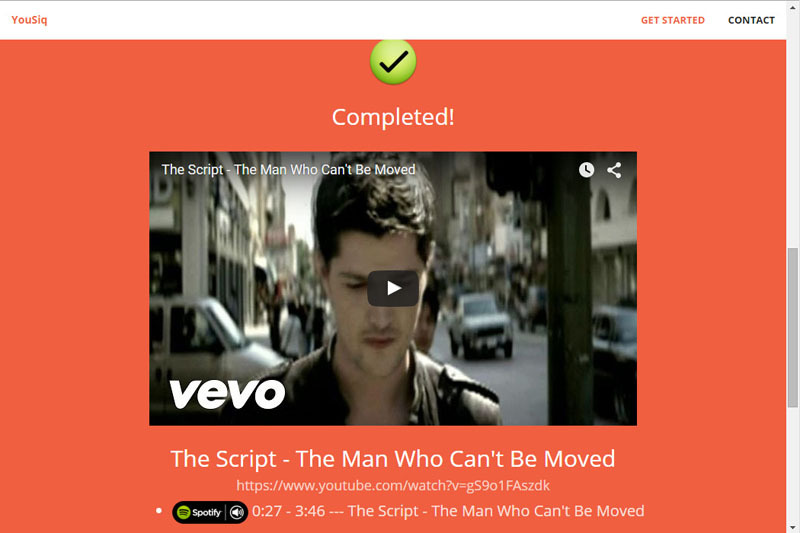 Simply paste the YouTube URL and watch the video while waiting for the result. 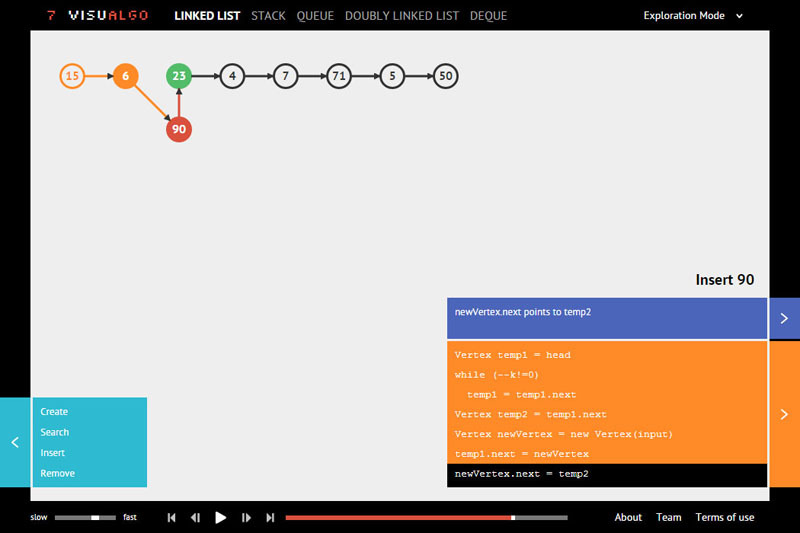 Developed List Algorithm Visualization (Linked List, Stack, Queue, Doubly Linked List, Double Ended Queue). 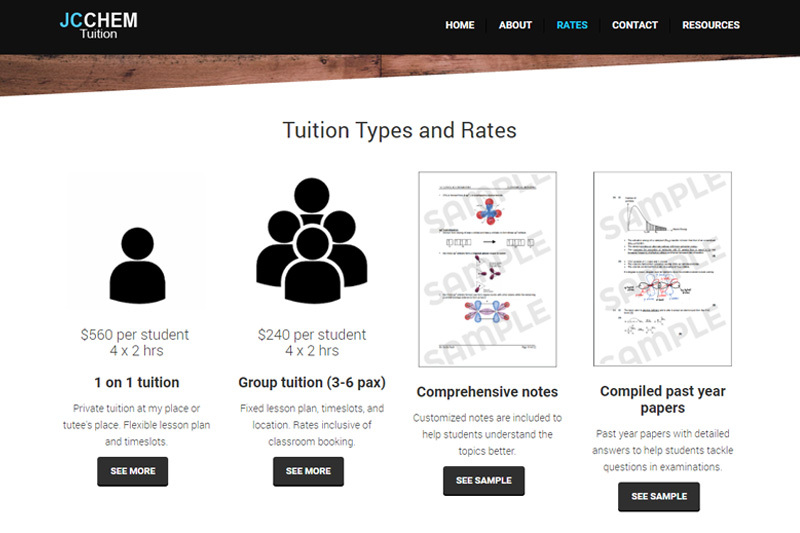 A webpage for a private tutor to expand her tuition business. 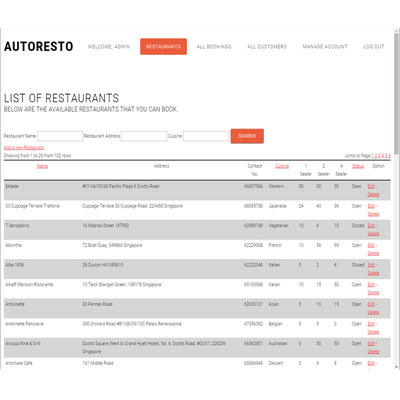 Developed a simple Restaurant booking system. 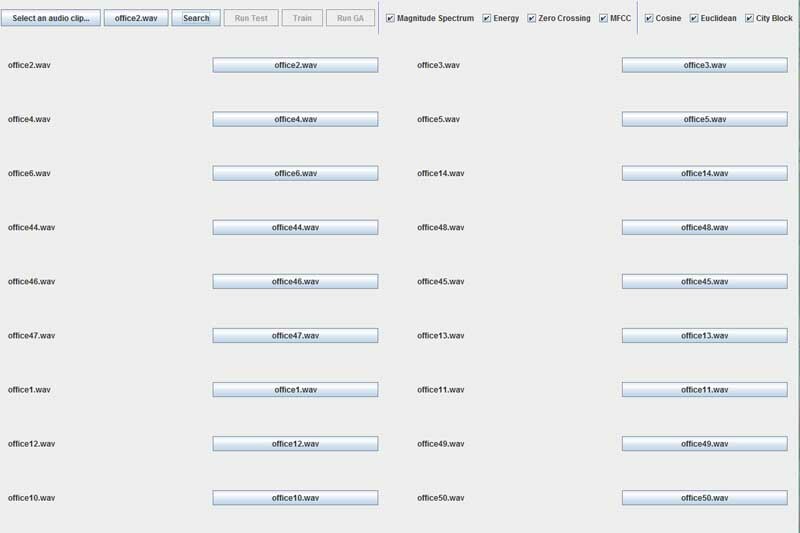 Implemented part by part from back-end to front-end including user-permissions. Useful for computer science students to learn Maximum Cardinality Bipartite Matching (MCBM) algorithm. 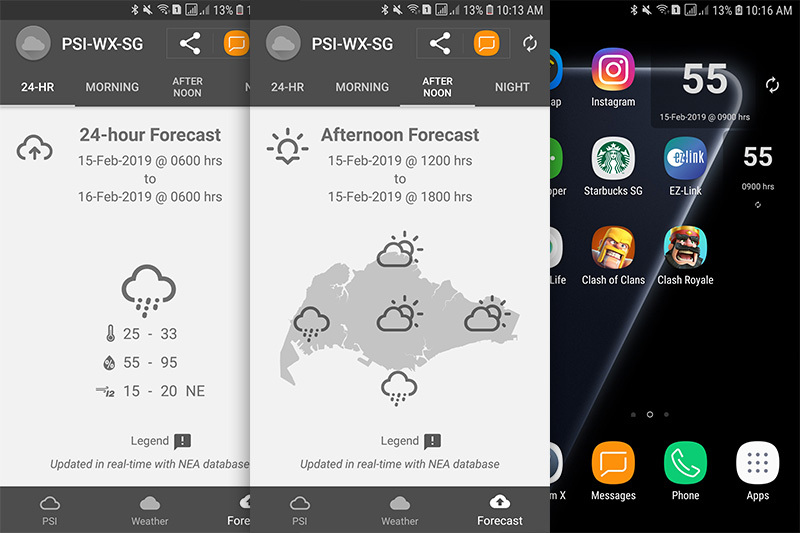 Updated in real-time with Singapore NEA database (data.gov.sg). 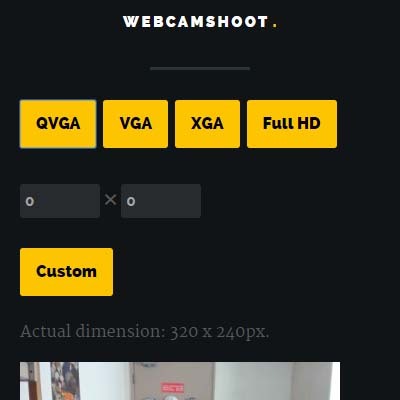 Web app to take pictures from webcam using only web browser (chrome, firefox). Image can be downloaded with a wide range of filter choices. Developed a Stochastic Part-of-Speech Tagger (Hidden Markov Model, supervised learning). Kneser-Ney smoothing and interpolation were implemented to handle zero count. 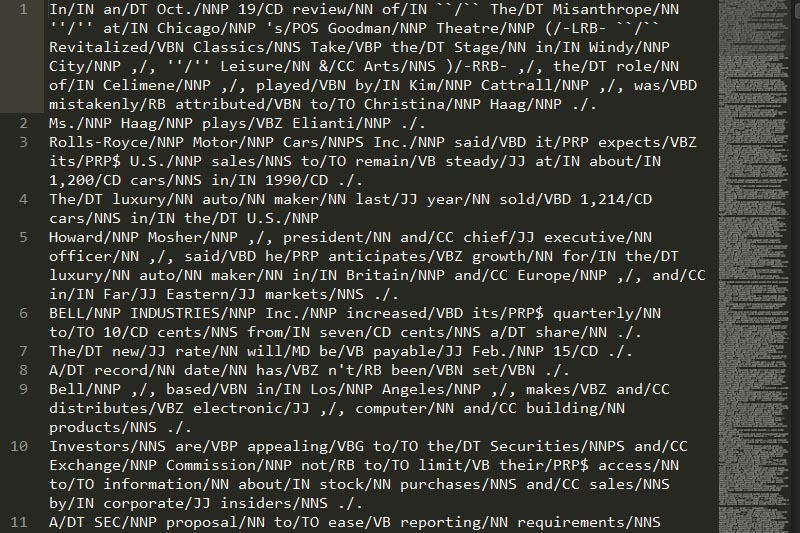 Viterbi Algorithm was implemented to find the optimal sequence of the most probable tags. 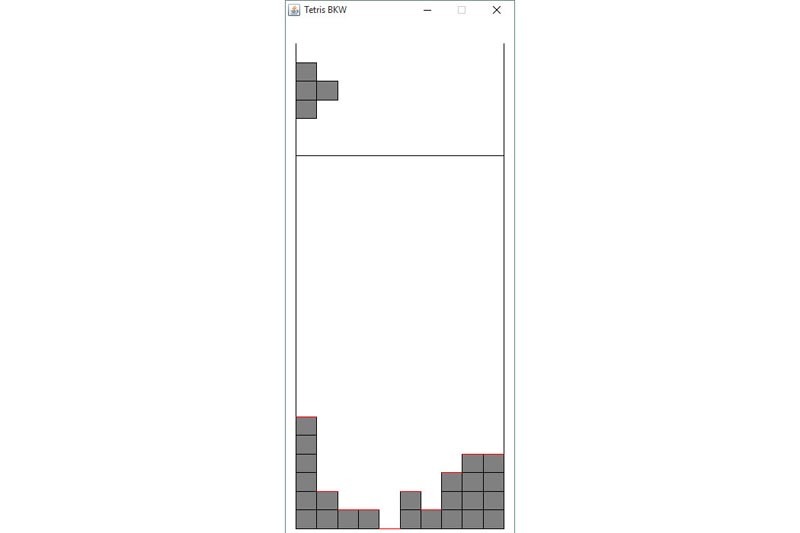 AI to play Tetris and obtain best score possible. 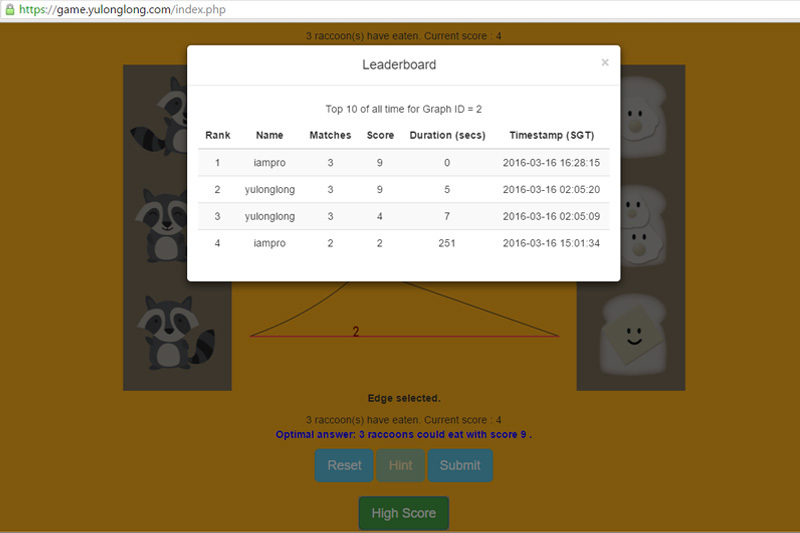 Implemented 3 steps look-ahead and Genetic Algorithm for better performance. 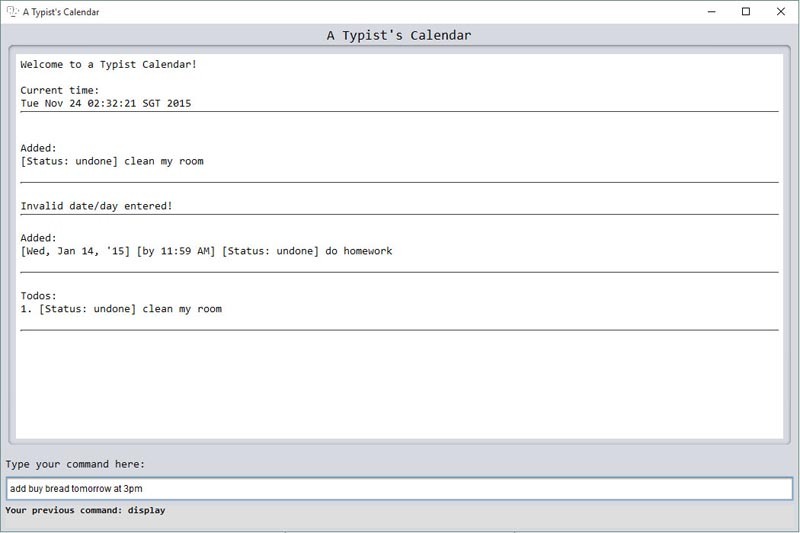 Developed "A Typist' Calendar" Application using Java and Eclipse IDE. 1. Application to schedule our everyday activities/to-do list. 2. Standalone application, compatible with Microsoft Windows or Mac OS X. 3. Runs with or without internet connection. 4. Flexible and clear input/command format. 5. Synchronization feature with Google Calendar (requires internet connection). 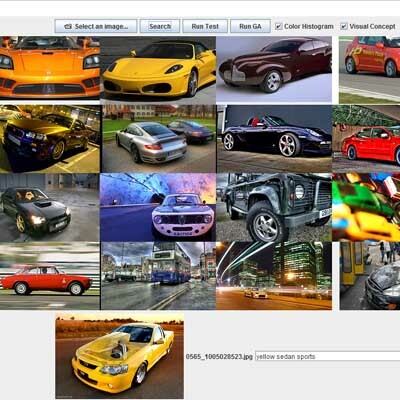 Search using an image and retrieve relevant images from an image database. 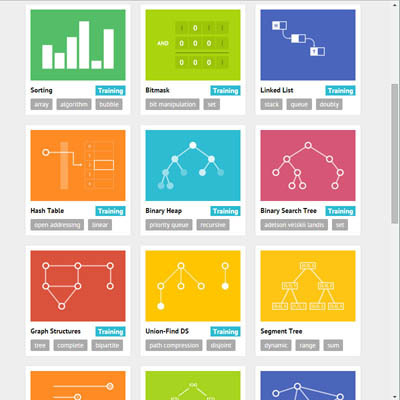 Features include Colour Histogram, SIFT, Visual Concept Recognition, and Text Description. Multimedia content analysis and search. Search using an audio and retrieve relevant audio from an audio database. In this case, environmental audio sounds are used. Features include MFCC, Zero-Crossing, Energy, Magnitude Spectrum. Collaborated with National University Hospital (NUH) to develop a patented novel neural network model for predicting acute appendicitis using free-text emergency department (ED) notes written by doctors. Yuwono, S. K., Ng, H. T., & Ngiam, K. Y. (2017). System and Method for Computerized Diagnosis Based on Clinical Notes. Singapore Patent No. 10201709877S. Past 4 years of working experience including internship and part-time positions. Software Engineer in the Core Experience (CXE) Team in Microsoft Office. Involved in developing internal tools to enhance Microsoft Office development. Developed tools to process, visualize, and aid developers to locate memory leaks, and detect critical thread blocking (i.e. UI) in multi-threaded environment. Software developer in Media and Entertainment (M&E) department, Maya® Animation. Embarked on Maya® Time Editor project. 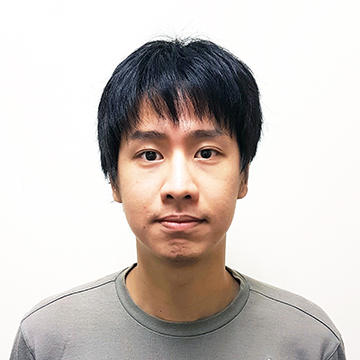 Involved in organizing and preparing Singapore Maya User Group (SMAUG), a workshop for Maya® Animation Customer to experience first-hand new features that are yet to be released. Part of the MBS IT Application Support Team. 4. 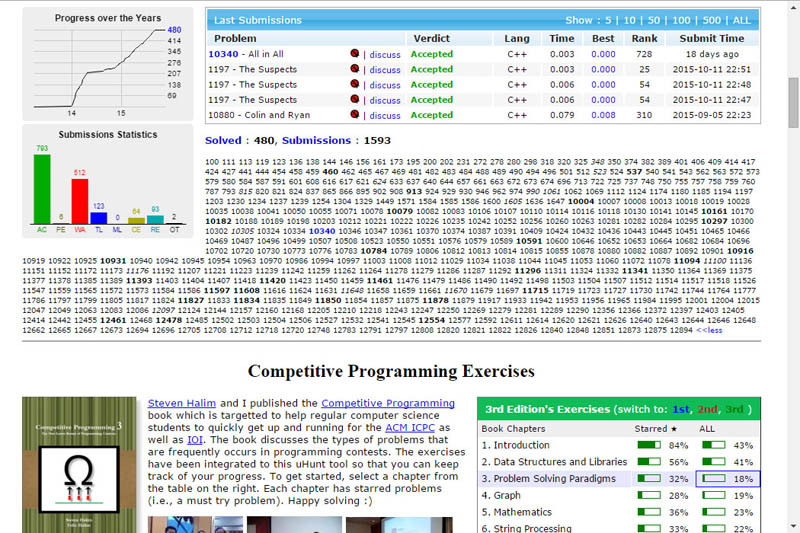 CSAT analysis, enhanced statistical analysis by developing a C++ program. 5. Development of a Custom Contract Management System using Salesforce.com. • Teaching Laboratory and Tutorial classes. • Marking students' Lab and Tutorial assignments. Passionate about any kind of software development and research in computing-related field. Freelance web and mobile app developer. Feel free to contact me for any queries.